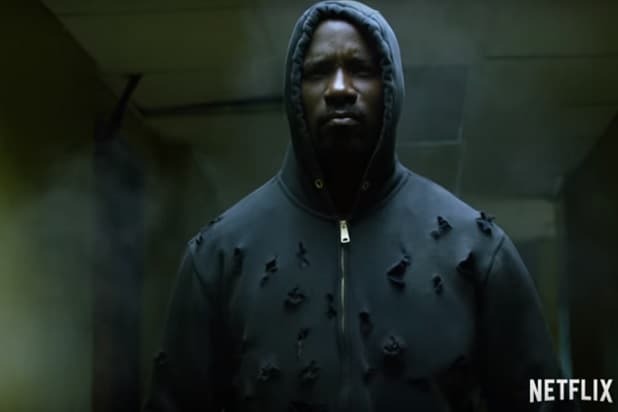 The hero of Netflix’s “Luke Cage” is a hoodie-wearing African-American superhero living in Harlem, with skin that can’t be broken by bullets. He presents a powerful image in a country where almost every day brings another story of African-American men being shot to death. But a small number of white people on Twitter say they can’t get into the show, because it has few white characters. “Where is the diversity. Does diversity mean no white people?” one Twitter user wrote about the latest Marvel Netflix series. Can you imagine? Watching TV and seeing your race barely represented? It would be like, well, decades of watching TV, for anyone who isn’t white. Luke Cage, the comic book character, was born in part out of Marvel Comics efforts to chase the Blaxploitation trend of the early 1970s. Cage, who is played by Mike Colter, debuted in 1972’s “Luke Cage: Hero for Hire” #1. He and other African-American heroes, including Black Panther and the Falcon, helped diversify Marvel’s legions of white heroes. But if you thought the color line disintegrated in 1972, it didn’t. There are still people who wish “Luke Cage” wasn’t so… black. Read some more reactions below. 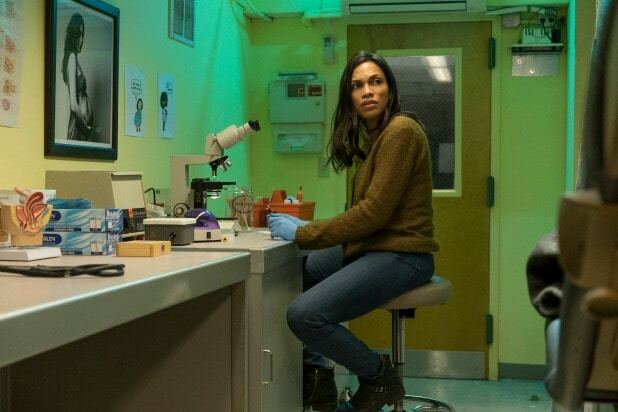 Lack of white people in Luke Cage makes me uncomfortable. This show is racist, how is this on Netflix??? The funny thing about the new Luke Cage show is if you don’t like it you will literally be called a racist. By everyone. On the left. Series creator and showrunner Cheo Hodari Coker offered a little advice on how non-African Americans can survive the ordeal. We throw viewers into the deep end of the pool of black culture, but don’t thrash. Relax. You’ll float if you allow it.